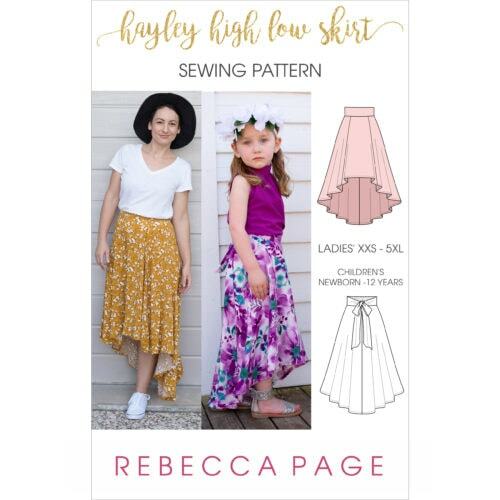 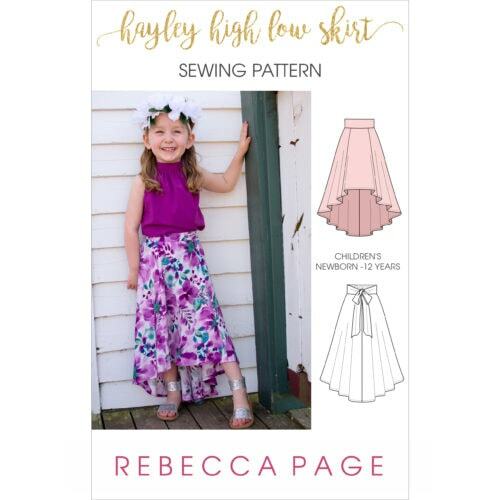 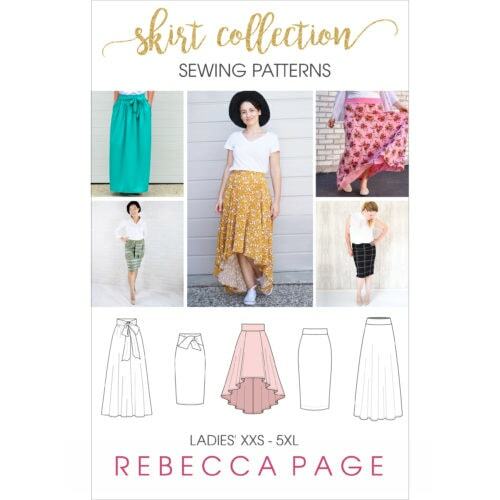 View cart “BUNDLE The Skirt Collection – Ladies’ Skirt Sewing Patterns” has been added to your cart. 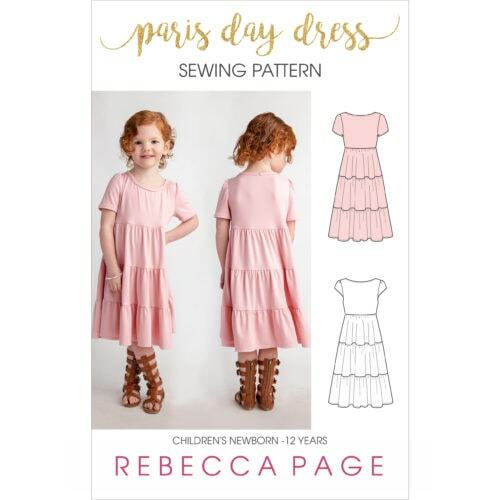 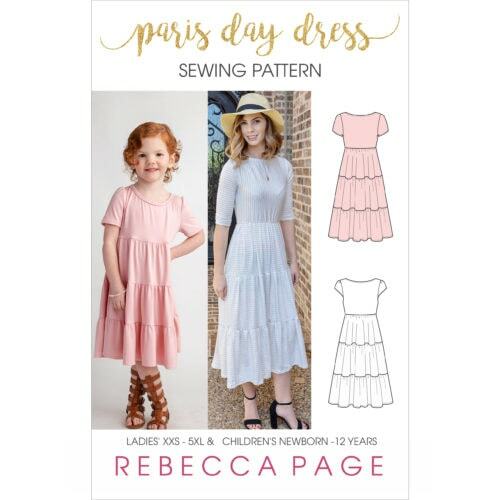 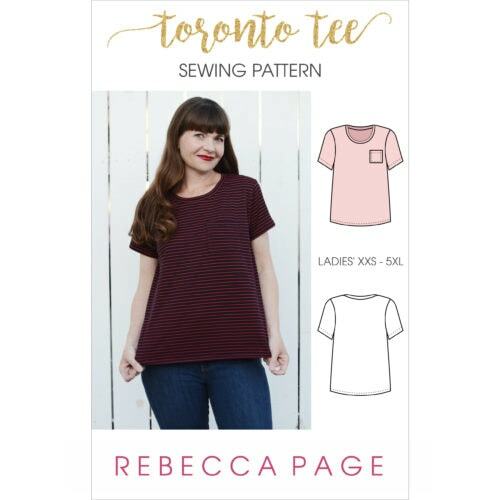 Intermediate level patterns still have all the full clear tutorials as the beginner level patterns, but also include some trickier techniques such as zips, buttonholes and pockets. 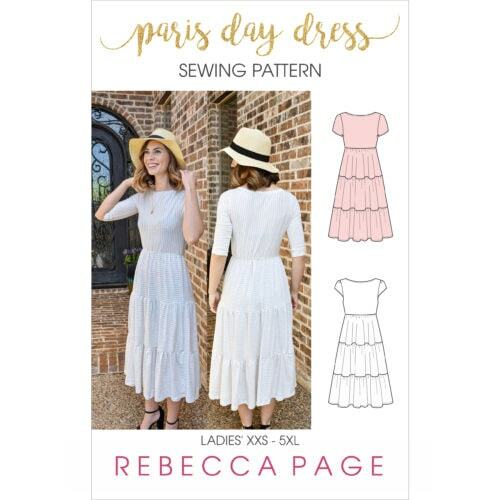 Where the pattern has multiple options, you may find it falls into several categories (eg Intermediate and Advanced). 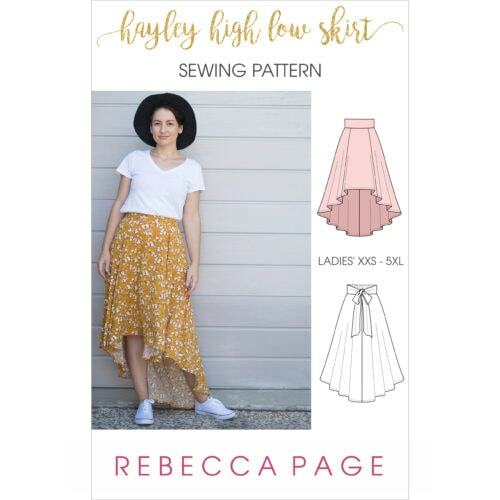 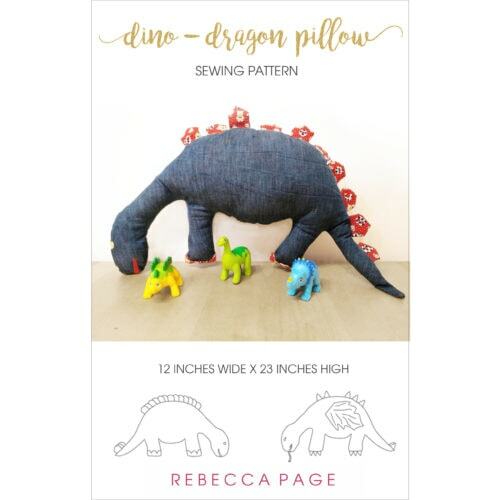 This means you’ll be able to stretch yourself as your sewing skills grow, or happily stick to techniques you know and love.